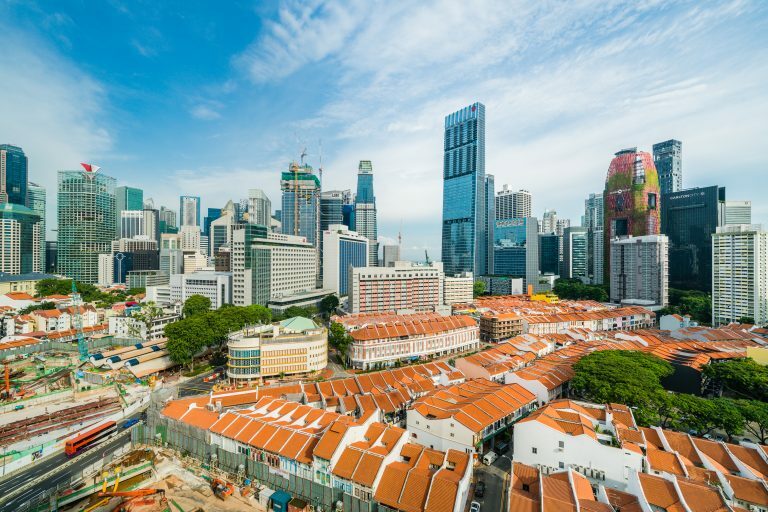 SINGAPORE – Multiple property owners have come together for the first time through the Tanjong Pagar pilot Business Improvement District (BID), to propose placemaking plans and initiatives to enhance and enliven the Tanjong Pagar precinct. 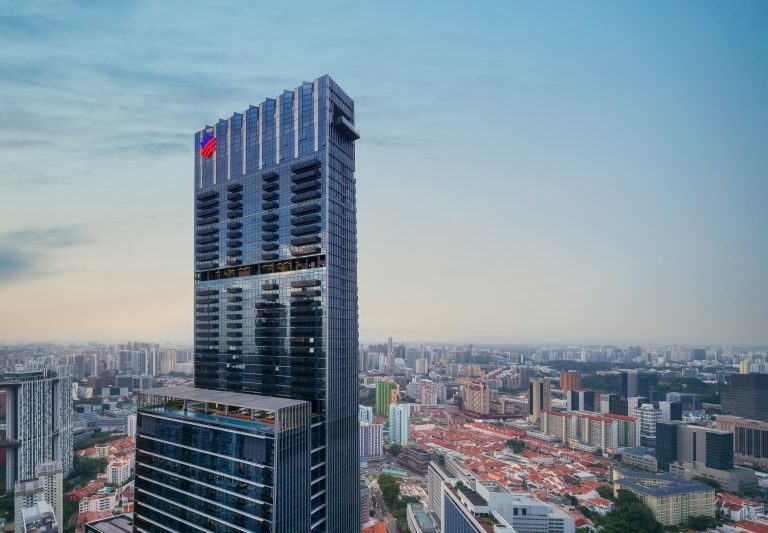 The collaborative partnership includes GuocoLand Singapore, Carlton City Hotel, Far East Organization, Orchid Hotel, Downtown Gallery and Tian Teck Investment Holding. The Urban Redevelopment Authority (URA) has selected the Expression of Interest proposal which was submitted by the Partnership in March 2018 to participate in the pilot BID programme. The various stakeholders will now work on developing a comprehensive business plan that encapsulates initiatives for the betterment of the precinct. The official launch of the Tanjong Pagar pilot BID is estimated to be in the first half of 2019. Members of the pilot BID have the common aim to develop a unique district where “Old Meets New”. 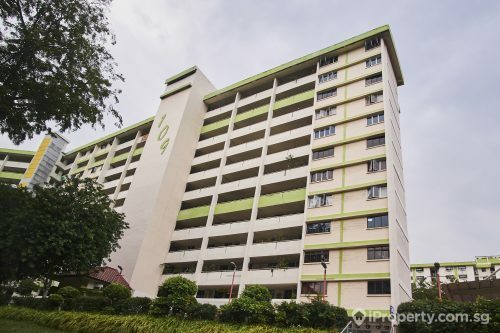 The Tanjong Pagar area enjoys the buzz of the Central Business District while being a historically rich neighbourhood. The vision for the precinct is for people to experience the soul, diversity, culture, and heritage of the rejuvenated area, with new buildings and social elements juxtaposed against the heritage district. The proposed initiatives and events are specially curated to enhance the recreation, leisure and entertainment offerings in the precinct, such as cultural and heritage trails and the weekend car-free zone. A key part of the proposal is the activation of common public areas for fitness, heritage, food and cultural events. 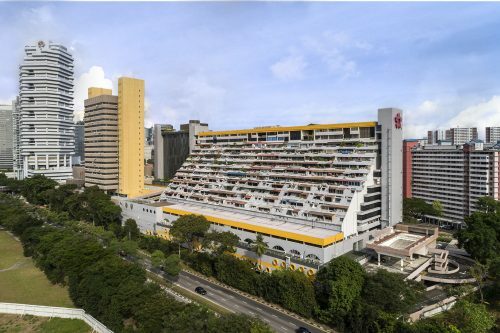 The park spaces at Tras Street and Tras Link have opened in August 2018, and are ideal for community events, due to the centralised location in Tanjong Pagar area and the accessibility to Tanjong Pagar MRT station. The events can range from weekend artisan and farmers’ markets, to festivals that showcase the concept of “Old Meets New”. 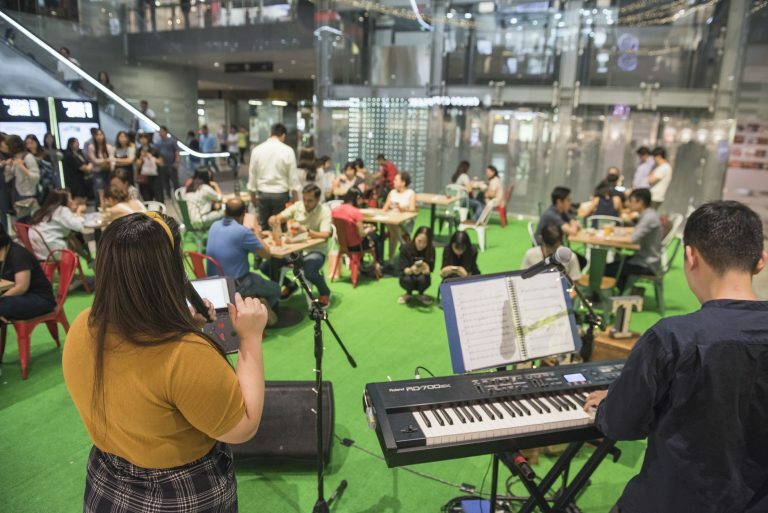 There will also be opportunities for collaborations between public and private sectors – such as nearby F&B and retail establishments to showcase the precinct’s character. 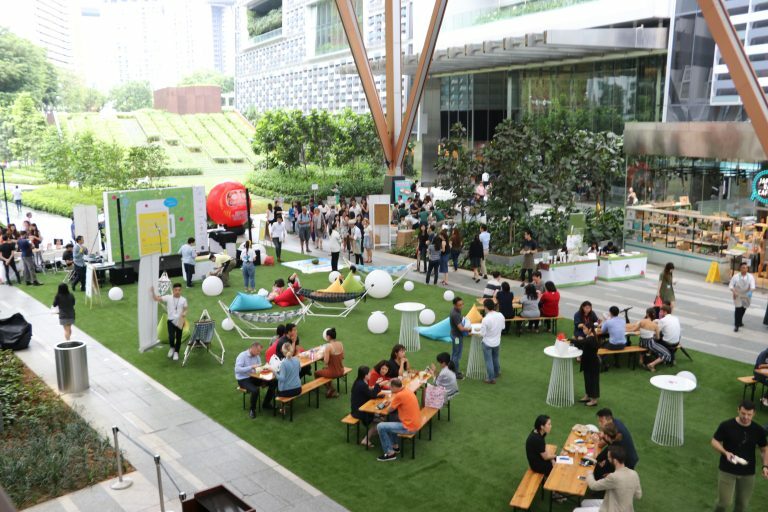 In addition, the City Room that is part of the 150,000 sq ft Urban Park at Tanjong Pagar Centre, can offer a ready sheltered public space that can accommodate up to 2,000 people. 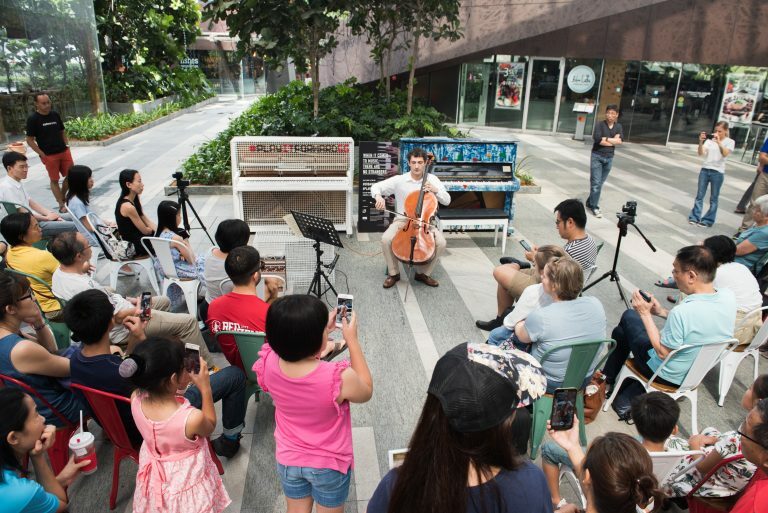 The venue will be suitable for other mid-sized events that include regular workout programmes and musical performances for the whole community to enjoy. 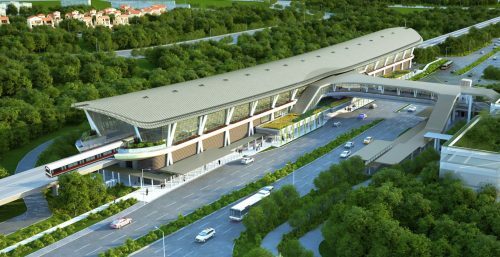 The proposal also includes the development of digital platforms – such as a common Tanjong Pagar website and parking privileges in the precinct. These aim to improve and synergise marketing efforts amongst the members. 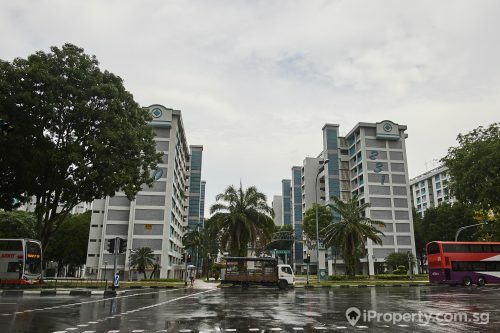 The founding pilot BID members have properties centred around Tras Street, Maxwell Road and Peck Seah Street, which have physical linkages to each other. The pilot BID aims to expand the members and precinct to Tanjong Pagar Road, as well as Duxton Hill and Keong Saik Road. Article contributed by GuocoLand Singapore.